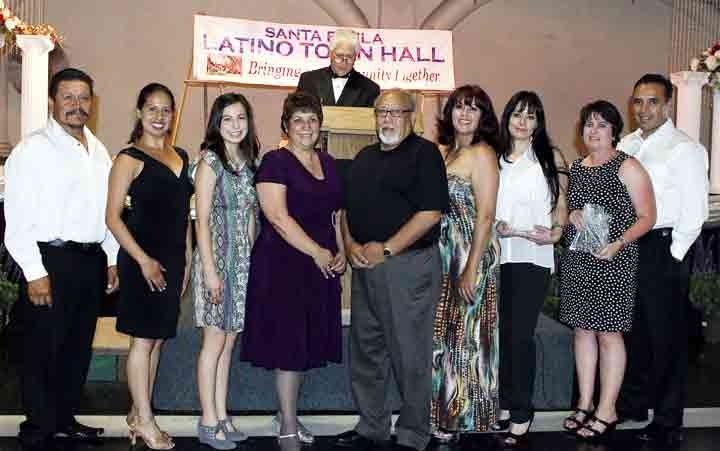 ﻿Each year Santa Paula Latino Town Hall presents awards to individuals and organizations in the community who reflect the attributes of outstanding service and community-focus that exemplify the mission of the Santa Paula Latino Town Hall. 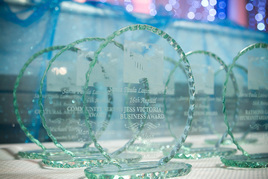 Awards are presented in the seven categories described at right and recipients are nominated annually by the community. 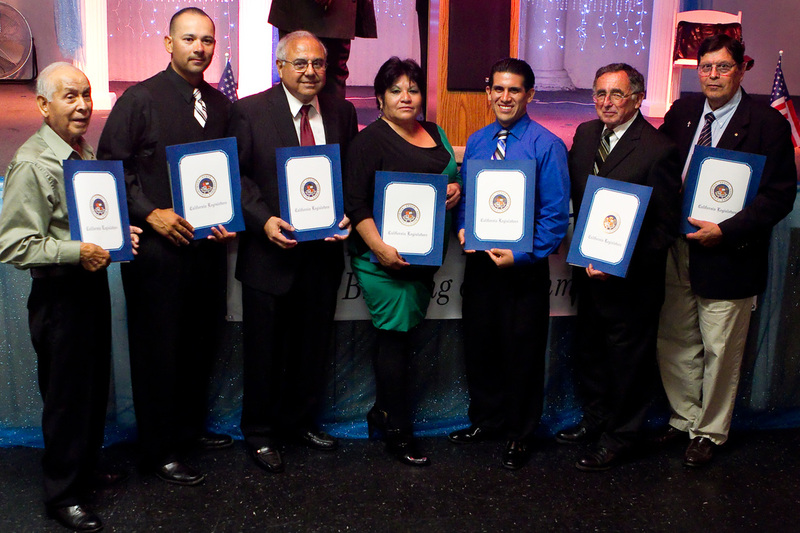 Congratulations to theRecipients of the 2018 Santa Paula Latino Town Hall Awards! ​Click here to purchase tickets to the 2018 Annual Awards Dinner. COMMUNITY SERVICE AWARD: Awarded to a member of the community for volunteer service to the community and/or a non-profit organization for exemplary service to the community. 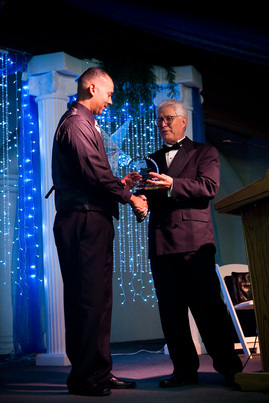 Awarded to an individual or business demonstrating personal attention to customer service, creation of employment opportunities and commitment to charitable causes, or volunteerism in the community. Awarded to an outstanding individual or institution in the field of education. 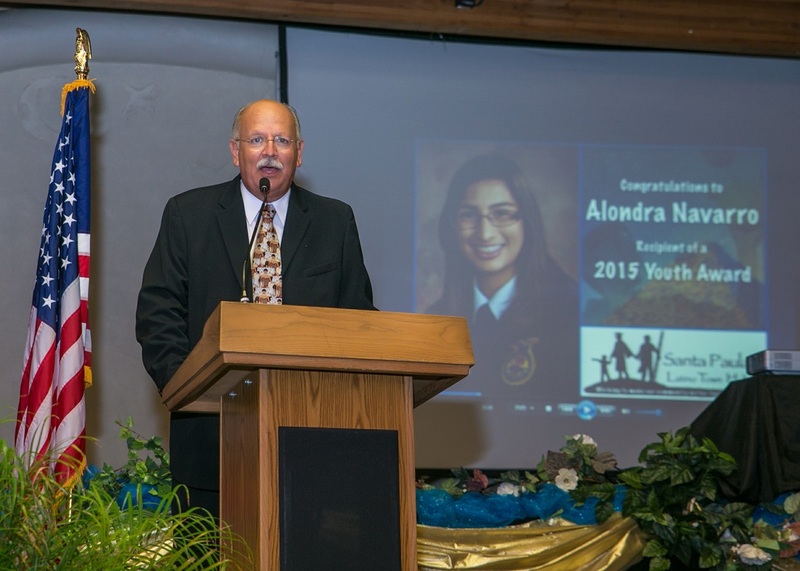 Awarded to an outstanding youth or mentor. Awarded to an outstanding athlete and/or individual who has contributed exceptional service to local sports. Awarded to an exceptional individual who demonstrates the characteristics of integrity, social justice and service to others.